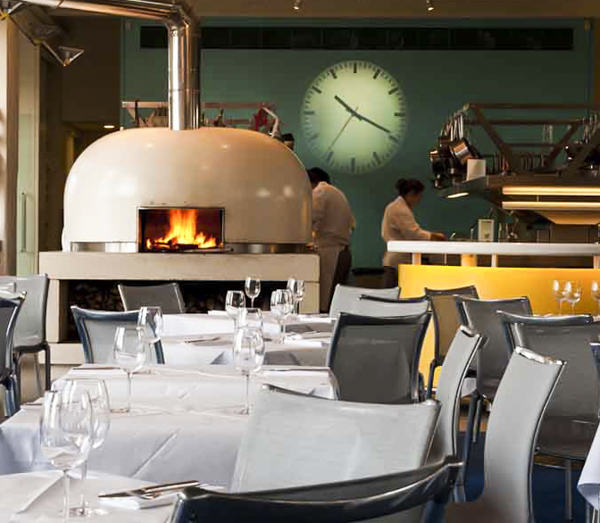 Restaurant owners around the UK are already reaping the benefits of having a top-notch commercial Valoriani wood oven fired or gas fired ovens, at an investment cost recouped very quickly once word gets around that a Valoriani pizza oven is in the restaurant or garden! With striking aesthetics, superb heat retention plus energy-efficiency, finance available and DEFRA certification for operation without legal issues, what’s not to like? 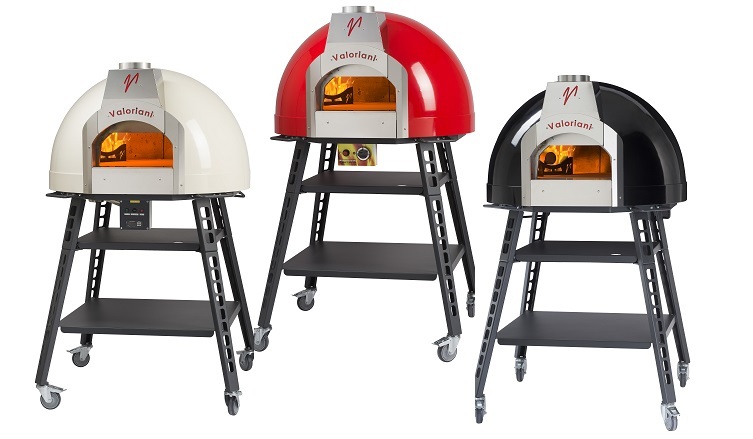 The V-sign is the marque of an indoor or outdoor commercial pizza oven that won’t let you down; one that will be your ally for a lifetime. 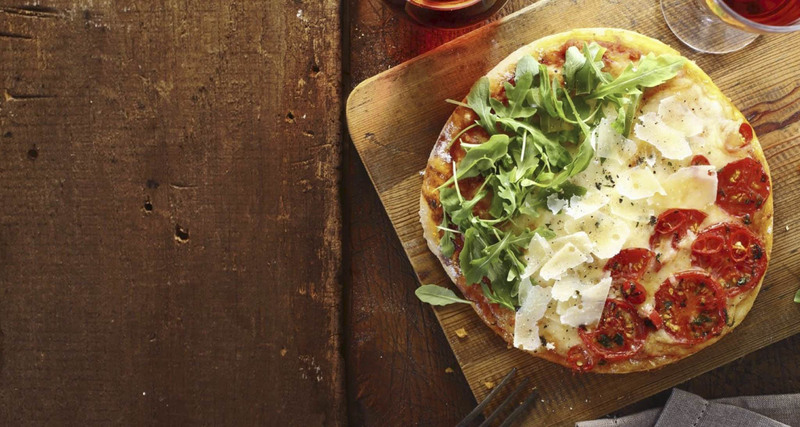 Profit by buying a wood pizza oven with pedigree! 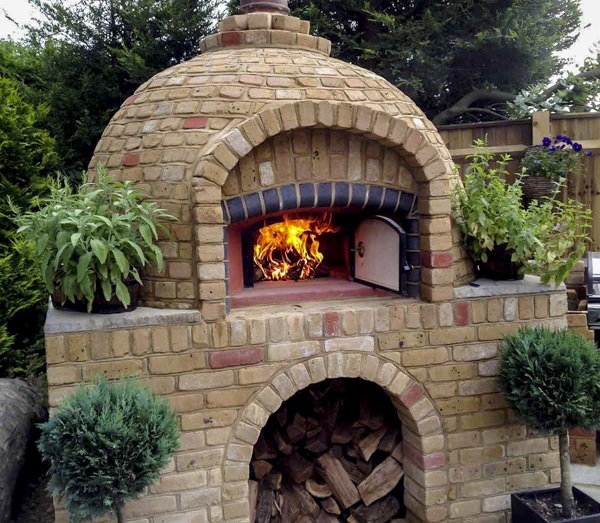 Valoriani garden ovens add a new dynamic to partying on the patio and enrich the lifestyle of discerning wood fired pizza oven owners who seek out quality, panache and proof of performance, rather than just the price tag. 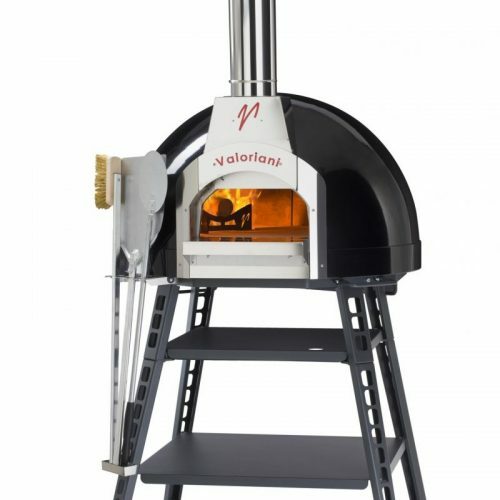 Indoor wood pizza ovens, meanwhile, make a status statement and are sure to impress. 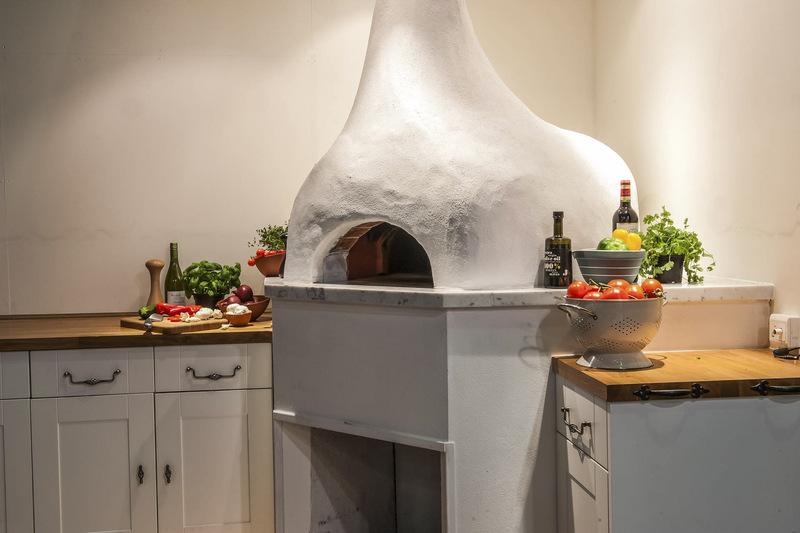 The Valoriani family believe wood fired ovens should last decades, not just one or two summers, and that homeowners and foodies deserve nothing less from their wood-fired or gas oven. Display the V-sign on your legal-to-operate baby ‘Fornino’, or bespoke-build garden oven and soon everyone will be noting that the oven over the fence is a Valoriani. Mobile caterers require all that Valoriani offers – great tasting pizza, guaranteed at-venue performance, food safety and the necessary DEFRA and food safety certification to operate wood fired pizza ovens legally, no matter where. Valoriani To-Go range options suit start-up mobile pizza artisans, seasoned professionals and wedding caterers alike. 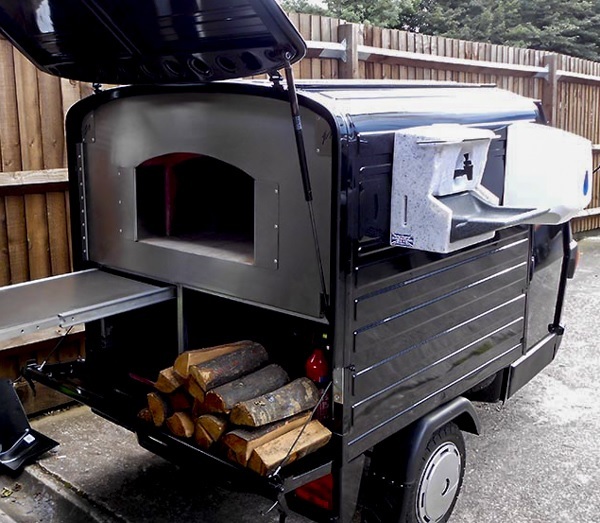 With iconic and quirky options, from Piaggio APE to Pizza-Trike available, your on-the-road, mobile pizza oven business will command attention. To move your mobile catering service from A to B fast, and to not have to budget to buy a pizza oven every year with the buy twice, buy cheap brigade, choose Valoriani – a NCASS-registered supplier and true mobile-zone star.